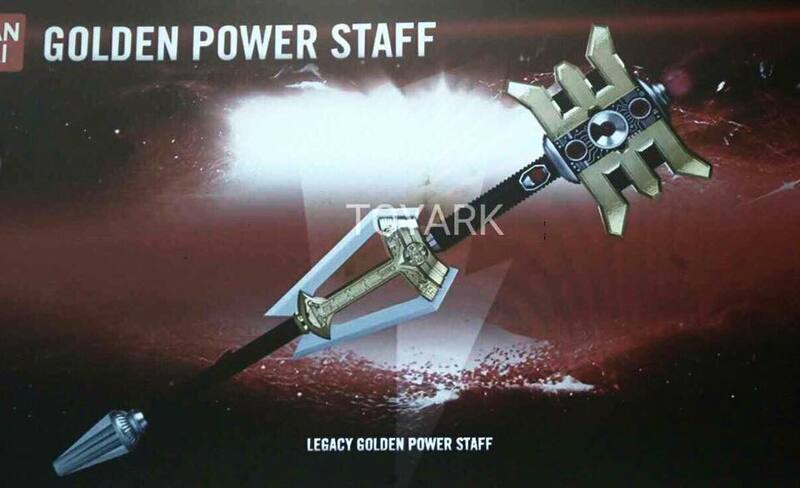 This year's San Diego Comic Convention has revealed a couple of new upcoming Legacy Series items from the Power Rangers Zeo TV series plus Neo Saban Power Rangers has posted a video giving us our first look at one of the said items. 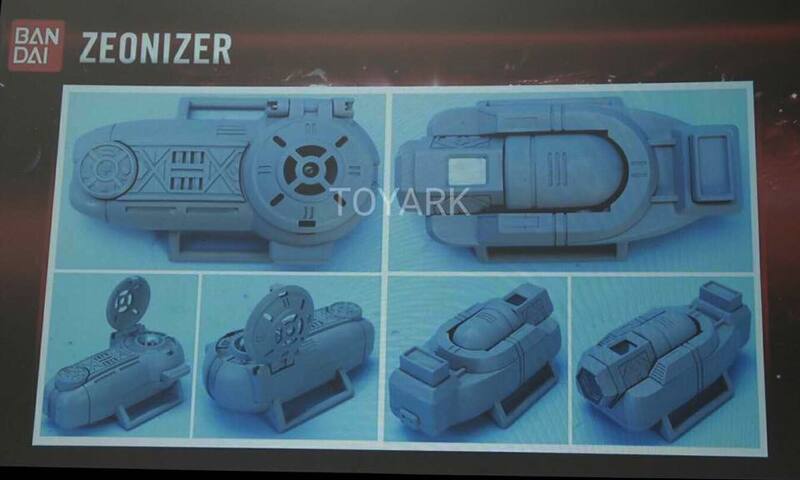 First up is the Legacy Series Zeonizer, the transformation/morpher device that was used by the Power Rangers in Power Rangers Zeo. 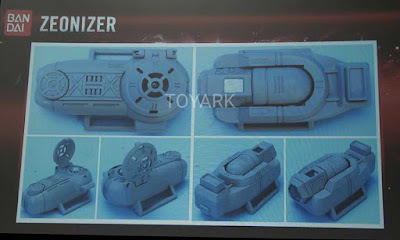 This new replica will feature die cast parts and new sound effects. Plus, besides an upcoming Legacy figure of the Red, Pink and Blue Zeo Rangers, we will also be having the 1/1 replica of the Gold Ranger's Golden Power Staff which is show accurate and features new sound effects. Check-out Neo Saban Power Ranger's first look video. All of the revealed Legacy merchandise is slated to be released next year, Spring 2018 on Target, Toys R' Us and Walmart.